Any NAEE member has permission to publish a post here. 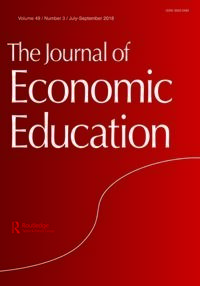 Tell us about your events in the news, research or thoughts on topics related to economic education. Thanks to Elena Zee from the Arizona Council for creating this document! Jennifer Davidson, NAEE President-elect, is being recognized as a woman of character, courage and commitment at the 12th Annual Women's History Month Banquet on March 7, Lincoln, NE. SmartPath in Texas was mentioned by a San Antonio Newspaper. 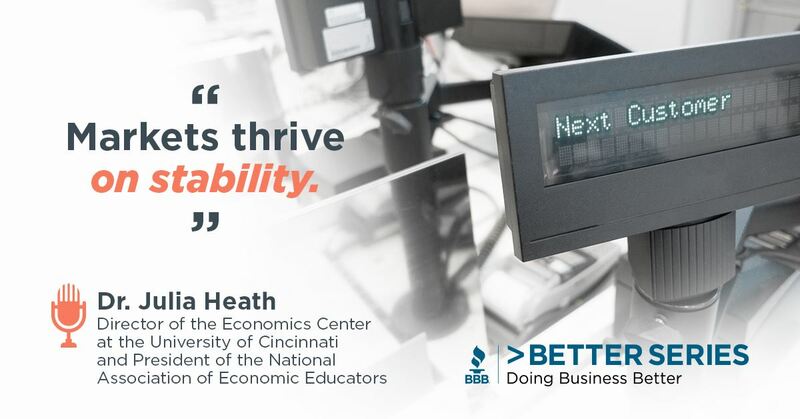 Representing NAEE, Julie Heath appeared on the Better Business Bureau's podcast, Doing Business Better series. She spoke on the economic impact of the recent shutdown. Check it out here.